Renfrewshire Doors Open Days is a celebration of the fantastic architecture and significant history that surrounds us and is a chance to experience a weekend of exploration. There’s something to peak everyone’s interests and the kids can even get involved filling up their passports with stamps from all the unusual places they explore. With over 50 buildings taking part this year, here’s a couple of venues and activities you simply can’t miss on Saturday 8 and Sunday 9 September. Abbey DrainPaisley Abbey was founded in 1163 and is a Doors Open Days favourite. There will be regular tours up the tower on Saturday (for a small charge) so this is one to experience if you haven’t already! 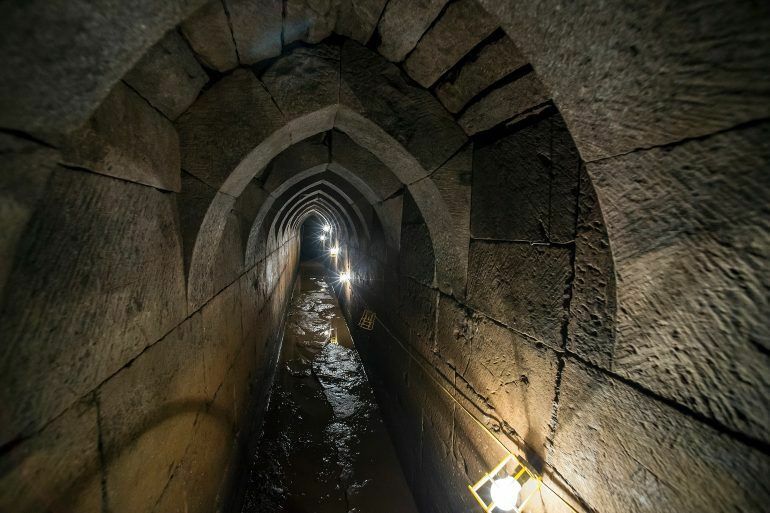 If heights aren’t for you then visit the site of the mysterious Paisley Abbey Drain! Only rediscovered in the 1990s, the Abbey Drain is one of Paisley’s hidden gems and a site of continued archaeological interest. There will be interpretation displays, a lunchtime lecture and displays of artefacts recovered from the Drain. A number of lucky people have also won the chance to go down and explore – the first time members of the public will be inside the structure. 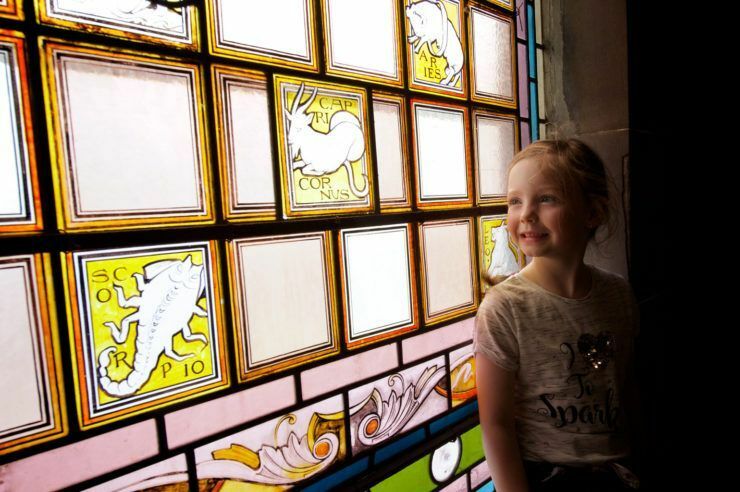 Paisley Abbey is open on Saturday from 10am – 4pm, and the Abbey Drain is open Saturday and Sunday from 10:30am – 4pm. For 30 years the Ballast Trust in Johnstone has processed technical records – such as shipbuilding plans, engineering and railway drawings – for archive organisations like the University of Glasgow, Glasgow City Archives and National Records of Scotland. The Trust are throwing open their doors for the first time to celebrate their 30th birthday and this is a great chance to see some fascinating archive material – and have a go at drawing your own plans! The first route leaves at 10am from Paisley Abbey and will walk along the cycle path as far as Clyde Muirshiel Regional Park. Walkers will need to return at their own expense to Paisley, but why not take the time to visit the Castle Semple Visitor Centre or RSPB Lochwinnoch while you’re there? 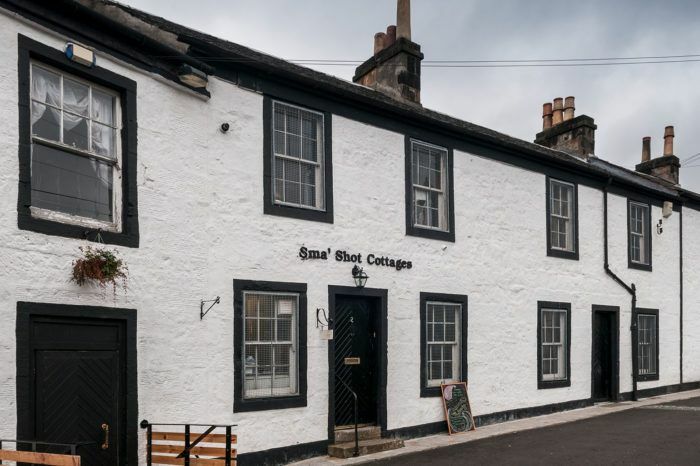 The second route is a family focused walk visiting Robert Tannahill’s graveside and the Sma’ Shot Cottages, and including tales from the historical background of the route. Another firm Doors Open Days favourite. 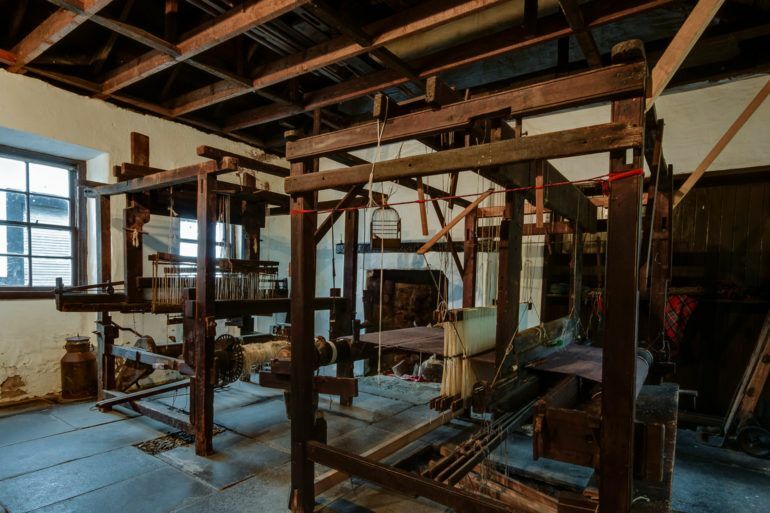 Who can pass up an opportunity to visit this local gem and talk to the volunteers about Paisley’s rich weaving history? The cottages contain many fascinating artefacts and there’s lots to explore. Modelling PaisleyVisually impaired veterans have been building 1:12 scale doll’s houses of some of Paisley’s most recognisable buildings and Modelling Paisley will see these exhibited at Paisley Museum this Doors Open Days. The group from Scottish War Blinded’s Hawkhead Centre have been working with professional model maker Franki Finch of Finch & Fouracre as part of Renfrewshire Council’s Townscape Heritage Conservation Area Regeneration Scheme 2 (TH.CARS2). 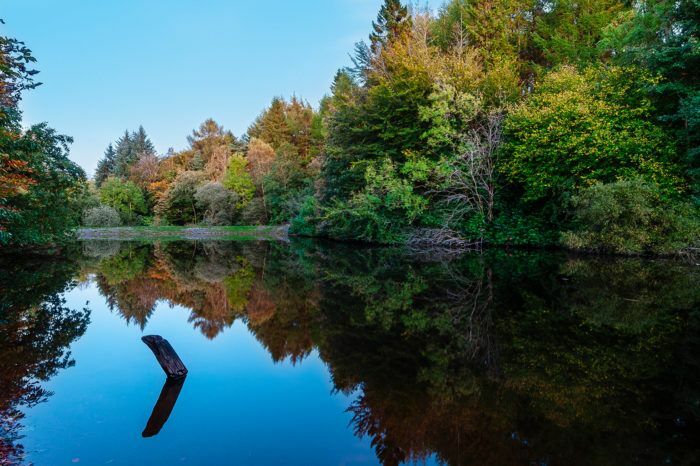 This a new event for Doors Open Day, featuring a live stage with local entertainers, guided walks through the glens and waterfall, interactive trails and the chance to take part in a ‘flash mob’ – this is one not to miss! The allotments turn 40 this year and we’re invited along to celebrate their landmark birthday! They will be opening a new community orchard and biodiversity wildlife garden, and if you’re lucky you might even take some vegetables home with you! As you can see, there is plenty to be getting involved in this weekend right across Renfrewshire. Pick up a programme from your local library or see the full list here.